CLOSEOUTS. 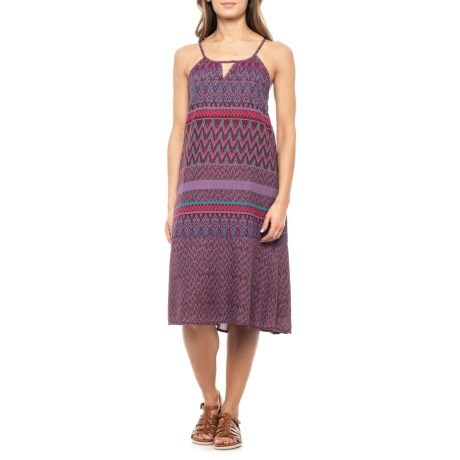 Enjoy those lazy, breezy days of summer in prAnaand#39;s Nari dress, crafted from lightweight woven modal with a flirty keyhole detail at back and front. Available Colors: BLACK CHERRY LAUREL. Sizes: 2XS, XS, S, M, L, XL, 2XL.